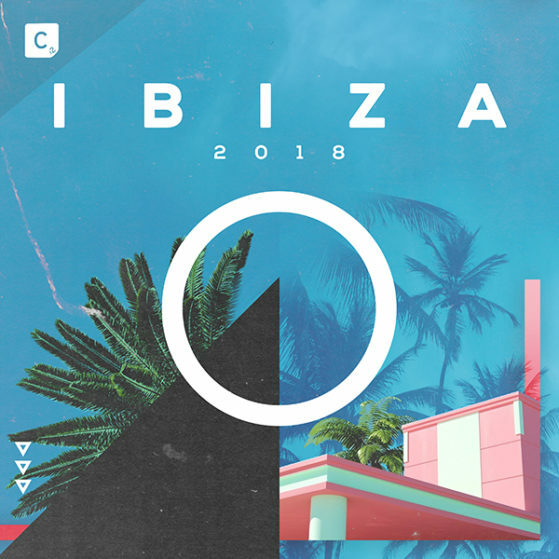 ‘Ibiza 2018’ features 25 all brand new and exclusive tracks from some of the best house, techno & disco artists in the scene, shaping up to become a linchpin for the influx of beach parties and rave galores. Featuring the likes of Andrew Meller, Max Chapman, MANT, Mason Collective, Marc Maya, Jey Kurmis, Baum, Apollo 84 just to name a few. Also featuring two highly anticipated DJ mixes, expect the essence of Ibiza to embody this upcoming release.